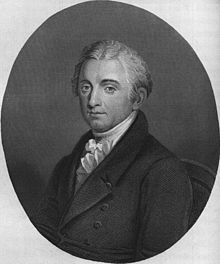 Over the course of the convention, Gouverneur Morris has lost every single debate, discussion, argument, and point. It would be hard to find any single man who had a less successful direct influence on the direction of the debates. Everything that he wanted or stood for in the new government had been defeated. Now, as the work draws to its close, the convention turns to the one man in whom they have the utmost confidence to stitch together the final document. And that man is Gouverneur Morris. 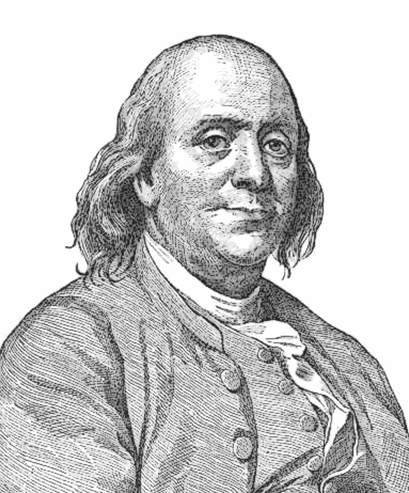 When all is said and done, it is Ben Franklin who rises to the moment. His words of self-sacrifice and putting the nation ahead of oneself ring in our hearts even today. And most of all, let us astonish our enemies.